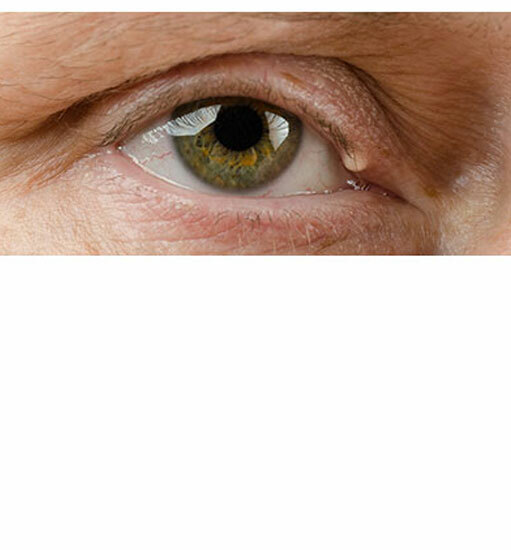 The majority of lumps and bumps on the eyelids are benign and include cysts, papillomas and freckles and can be managed with a simple and short surgical procedure. However, if you are worried about any such lump or bump, it is useful to get an opinion from an oculoplastic surgeon (a surgeon wo is trained in eyelids). A small biopsy may be required in some cases to be absolutely certain of the diagnosis. It is prudent not to ignore any rapidly growing lump or bump on the eyelids.